Can coloured lenses solve reading problems? One of the most common ‘interventions’ for reading difficulties that we encounter in secondary schools is the use of coloured paper, overlays or specially tinted glasses. This practice is based on the claim that reading difficulties in some students arise from a perceptual-motor problem, which means that certain visual backgrounds (eg white paper with black ink) make it difficult for students to identify and track symbols on the printed page. 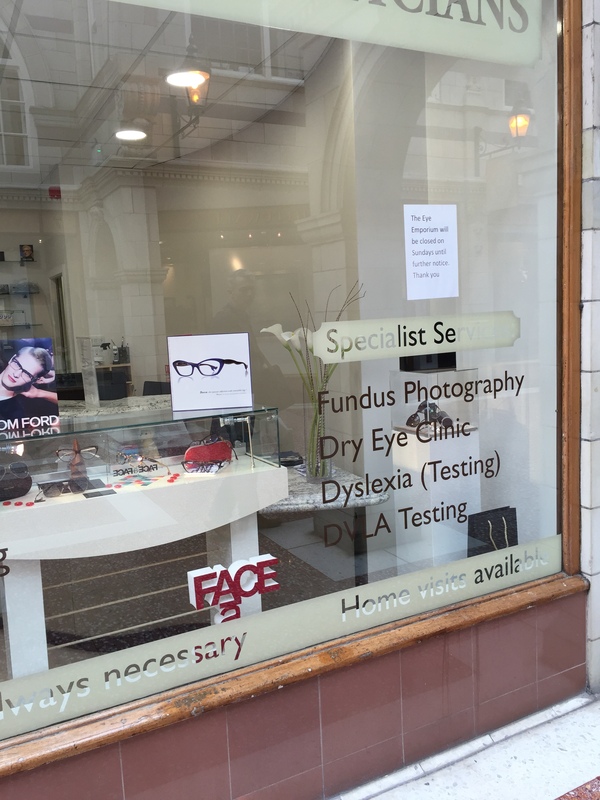 Last weekend I came across an optician’s practice which claimed to provide ‘dyslexia testing’. 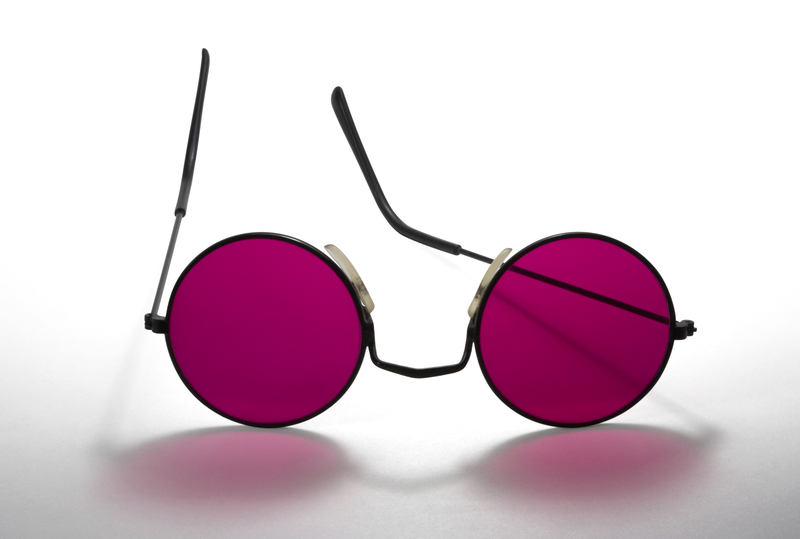 Further reading on the practice’s website confirmed that they seek to provide diagnoses for Irlen syndrome, for which they prescribe spectacles with coloured lenses. According to this hypothetical condition, the student’s reading difficulties are caused by a physiological condition. By ameliorating the symptoms of the condition, the student’s perception improves and they have a much better chance of reading success. Anecdotally, some students report that they ‘feel better’ and that reading is ‘easier’ using these techniques (overlays or tinted lenses). If only it were that simple. Unfortunately, it isn’t. 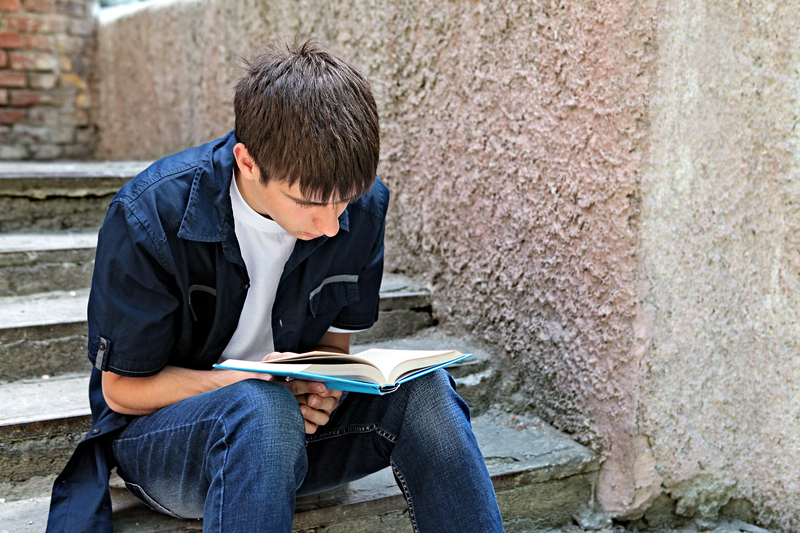 There is little if any evidence to suggest that the so-called “Irlen syndrome” is a real phenomenon, and just as little to suggest that coloured overlays or lenses make a difference to students’ reading performance. This overview of the research literature by Dr Kerry Hempenstall, which identifies the key concepts, arguments and evidence. I don’t doubt that people using coloured paper, overlays or tinted glasses are sincerely trying to help children to succeed with reading. But they are looking in the wrong place. Reading difficulty has its origins primarily in the phonological realm, and becomes more complex and difficult to untangle the older students get. This issue also highlights how readily parents, teachers and others will seize upon a ‘within the child’ explanation instead of asking hard questions about how well we as teachers know how to teach reading. The ‘within the child’ explanation has important social functions in alleviating the shame associated with poor reading. (Simon is actually very bright. His condition actually means that he is very creative and sensitive. Simon is actually entitled to extra funding for his condition.) It also has important social functions in alleviating parents and teachers of responsibility. (His condition is responsible for the problem. It’s our job to build his self-esteem and to help him cope with his disability). The truth is that, with very few exceptions, all children can be taught to read. It will require time, expertise, and determination, but it can be done. Coloured paper, overlays and tinted lenses can never achieve the impact of a committed and skilled reading teacher. You can also read this recent meta-analysis (with thanks to Dr Jessie Ricketts @ricketts_lara for the link). For an outline of the issues around eyestrain and assessment of visual problems, this post by James Gilchrist @jmgilchrist from Optometry & Vision Science at the University of Bradford is recommended. For an interesting discussion see David Didau’s post and comments. I would like to know have you reviewed the research yourself? The MUSEC briefing you refer to is based on one combined paper which in itself is flawed as it omits to reference more than 20 positive studies and peer reviewed papers in regards to the benefit of Irlen lenses. Yes good teaching of phonics is required but the fact is that if the words are moving around the page, fading, disappearing or even blurring then all the teaching intervention in the world will not assist. Once someone is diagnosed with Irlen Syndrome and starts to use their lenses or overlays then extra help with phonics and good teaching will be of benefit. All I can do is refer you to the meta-analysis above. This was done rigorously and transparently by a multi-disciplinary team. They give a clear rationale for why studies were included or excluded. At this stage, the weight of the literature is strongly indicative that the onus of proof lies on those promoting the use of coloured lenses or overlays to deal with this proposed condition.